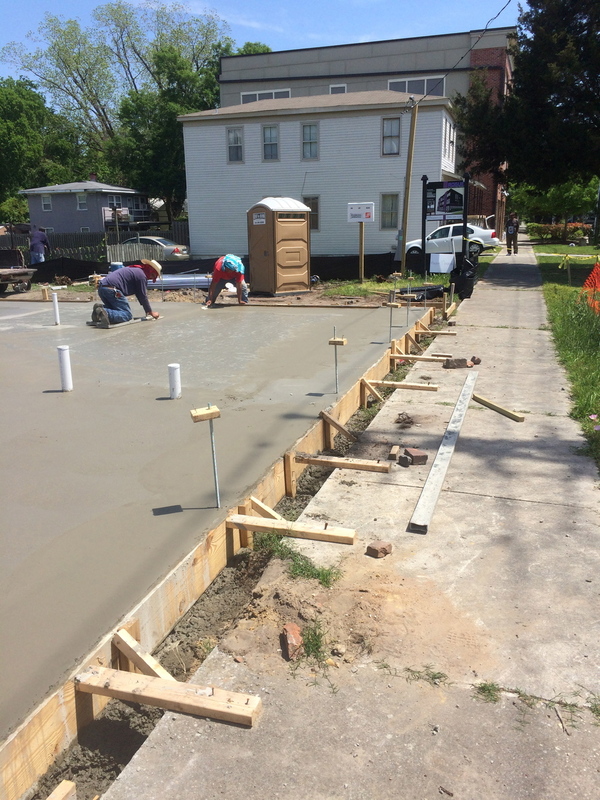 ROGUE Townhomes Slab Poured! — Fasse bldgs. Just a quick update on the Rogue Project in the Brooklyn Arts District (#BAD) in Wilmington, NC. Rogue Townhomes are located at 802 N. 4th Street. 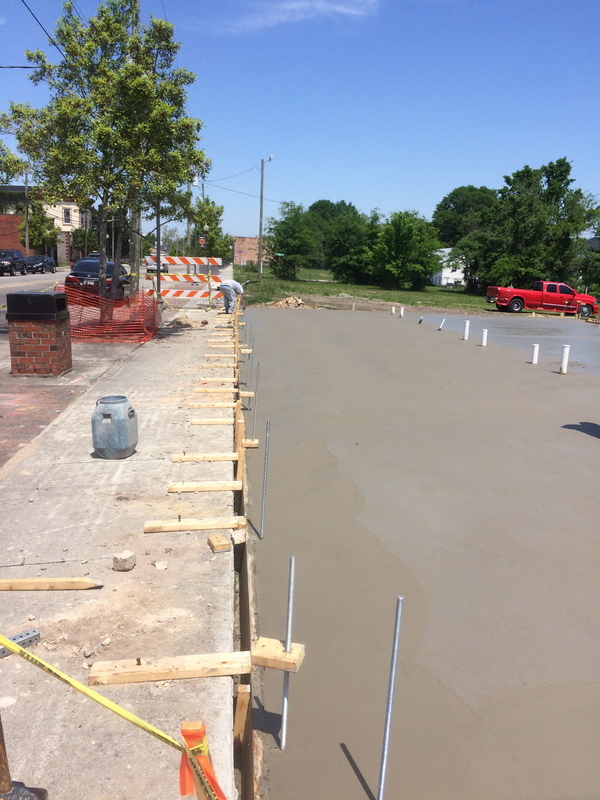 We poured the slab this week so things are really getting started! Vertical construction began today. If you are in the area and drive by, give us a honk! For more information on the Rogue Townhomes please call the Fasse bldgs. office at (910) 679 4277.